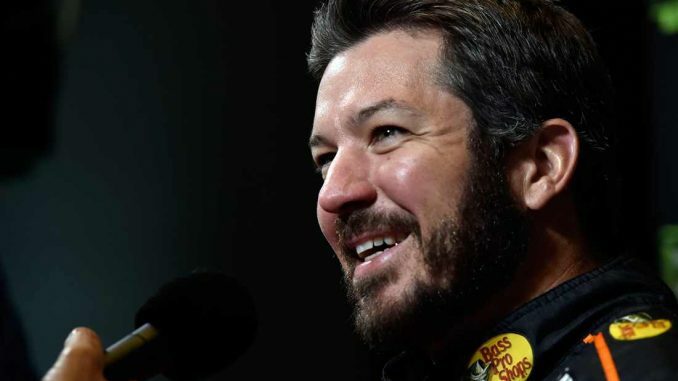 Two weeks ago, his Furniture Row Racing team announced it would seize operations at the conclusion of the season – leaving Truex’s team with an uncertain 2019, although rumors are rampant that that he and most of the team will land in a good place. Truex spoke to the situation immediately as reporters began gathering around him at Las Vegas’ South Point Casino during a Media Day opportunity with the 16 drivers who qualified for NASCAR’s Playoffs. The 10-race pursuit of the 2018 championship begins with Sunday’s South Point 400 at Las Vegas Motor Speedway (3 p.m. ET on NBCSN, PRN and SiriusXM NASCAR Radio). Truex has scored 15 top-five finishes through the opening 26 races in the No. 78 Furniture Row Racing Toyota, putting him on good pace to answer his career best season mark of 19 (2017) with 10 races still remaining. 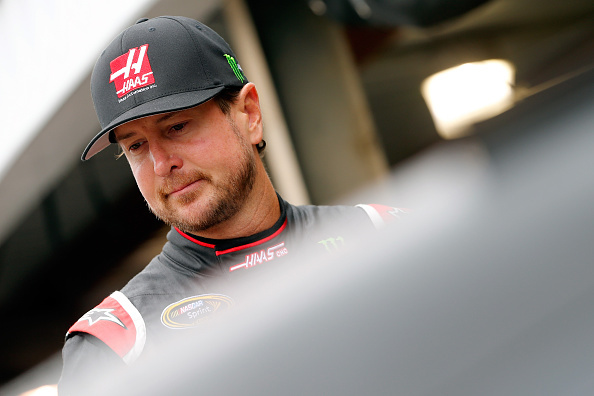 It’s the good vibes he hopes the team reclaims this weekend after just enduring a rough three-race outing. In the previous three weeks he’s had two DNFs, resulting in a 30th place finish at Bristol, Tenn. and a 40th place finish at Indy on Monday – his worst outcome of the year. As for distractions, Truex has proven to be a master of focus. He’s faced challenges in his career and in his private life (his longtime girlfriend Sherry Pollex is battling ovarian cancer). And right now, it’s really all good – he’s the defending Cup Series champion, armed with four wins and a highly motivated single car team intent to earn a second straight title for a beloved retiring owner.